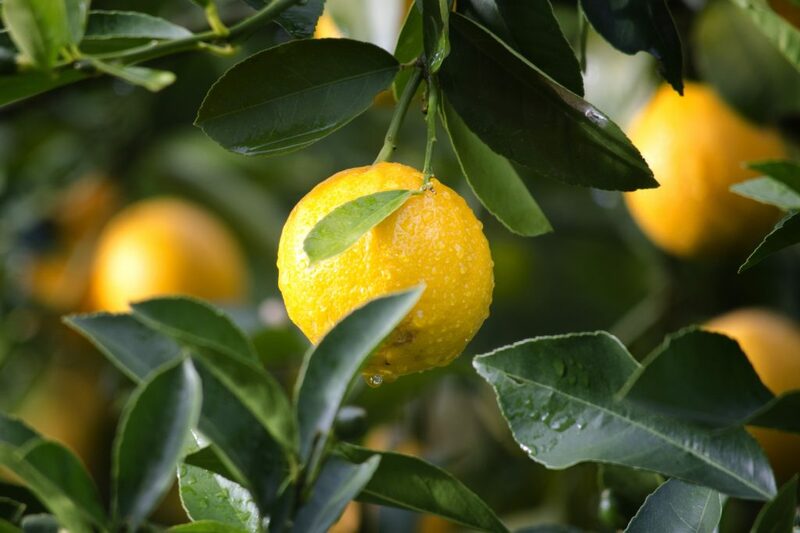 Earlier this year, we had a look at the gardening trends set to sweep the gardening nation in 2018. Top of the list was the humble houseplant and indoor plants, or more specifically, the act of “bringing the outdoors in”. 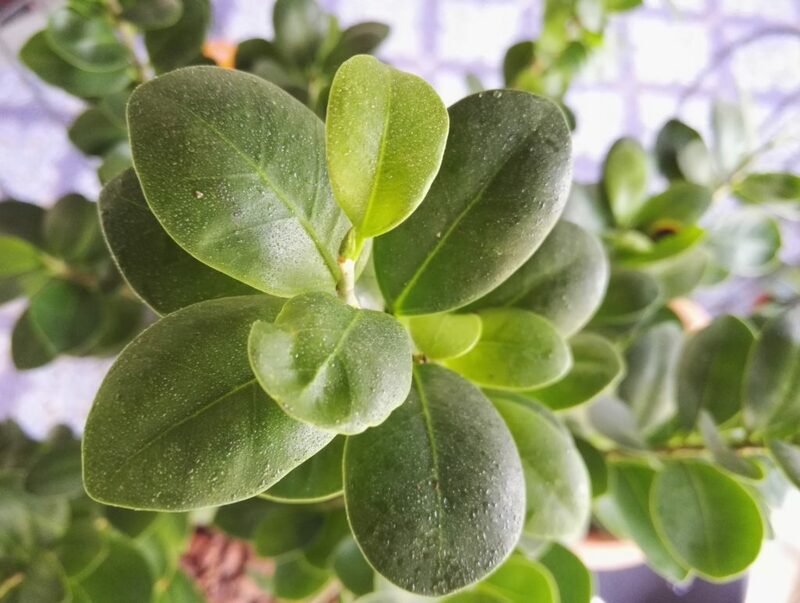 Also known as the friendship tree or money plant, the jade plant is a succulent that produces small white or pink flowers. 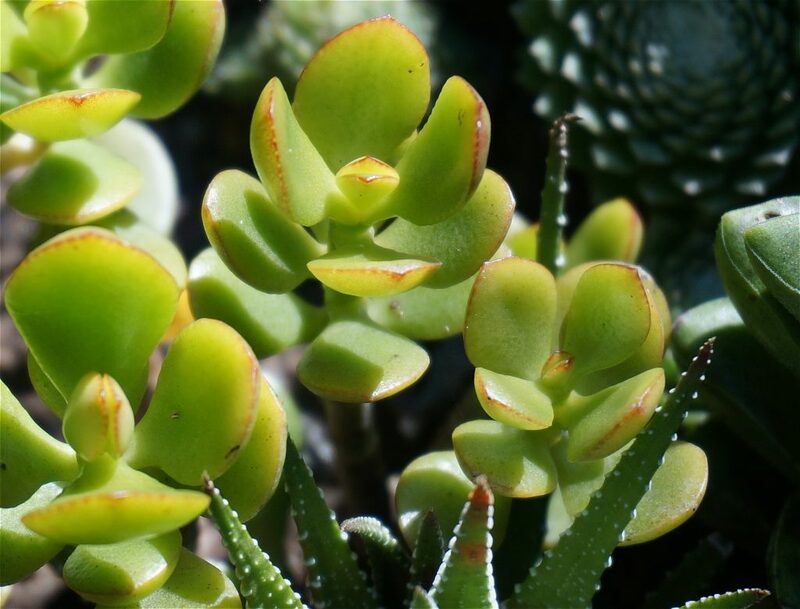 In true succulent style, they’re vibrant but undemanding – water only when the soil is dry, and be sure to provide them with plenty of light, ideally by a south-facing window. This philodendron has speckled and variegated leaves that feature splashes of pinks and blush, and will happily grow in shadier indoor spots. Technically a vine, this houseplant will enjoy a little support to grow or scramble up. Although also known as the zebra cactus, Haworthia is actually a succulent, with clustering leaves marked with horiztonal white ridges. It generally only grows between 6 to 8 inches wide and 3 to 4 inches tall. Drought tolerant, it doesn’t need much care and will brighten a sunny windowsill. If you’d like to dabble in the world of bonsai growing, then the Ficus ginseng is a great houseplant to start with. It typically features a two-root “trunk” (aerial roots) and sturdy, green leaves. It likes a bright windowsill and is generally quite tolerant, only needing an occasional liquid feed and general watering. If you’ve got a sunny aspect, then you’ve got the perfect spot for a moth orchid. The species comes in many different varieties, and thrives on good light levels in winter to encourage continued flowering. The moth orchid can flower at any time of year, often for three months or more.